The world is changing! If the learners at your school are being tuaght the way you where taught, things need to change! 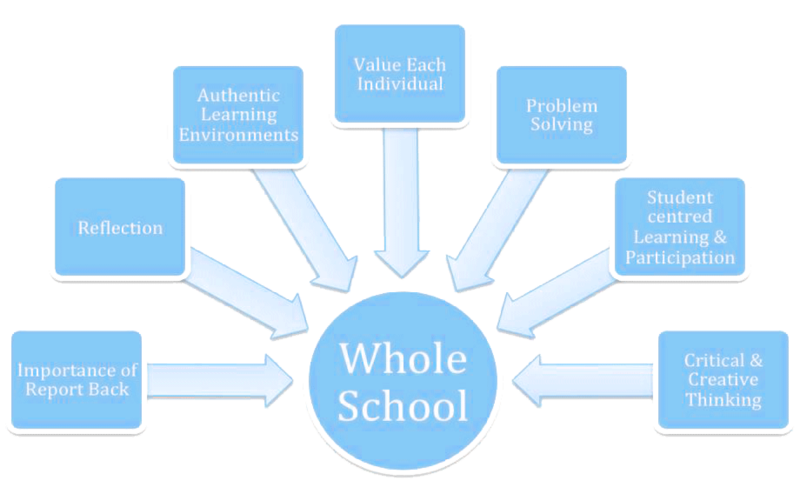 Assisting in clarifying the Vision ~ Audit: where is your school at?, where does your school want to be? Learning Spaces ~ rethinking learning and teaching venues and spaces. Remaking existing classrooms. Workshops and presentations for teaching staff, governing bodies, students and parents. Individualized for your school or a general workshop on the selected topic, where teachers from surrounding schools are also invited. These workshops vary in length from 1 hour or 21/2 hours in length or half and full day. The workshops are motivational, interactive, hands-on learning experiences.